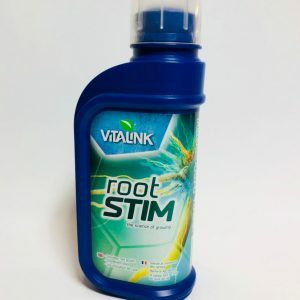 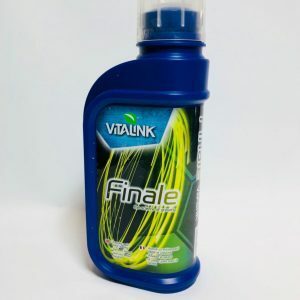 VitaLink CalMag additive contains calcium and magnesium, two vital elements for strong plant growth. 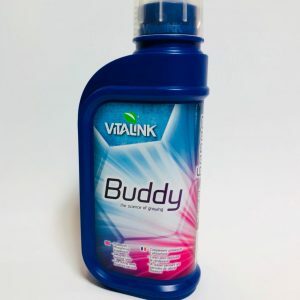 Calcium already within your plants is immobile and cannot travel to new growth. Adding CalMag throughout the plant growth life cycle will provide a constant supply of Calcium and Magnesium to new growth areas. 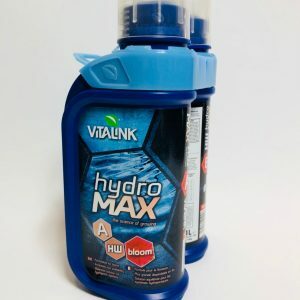 This is an ideal product for growers of all levels. 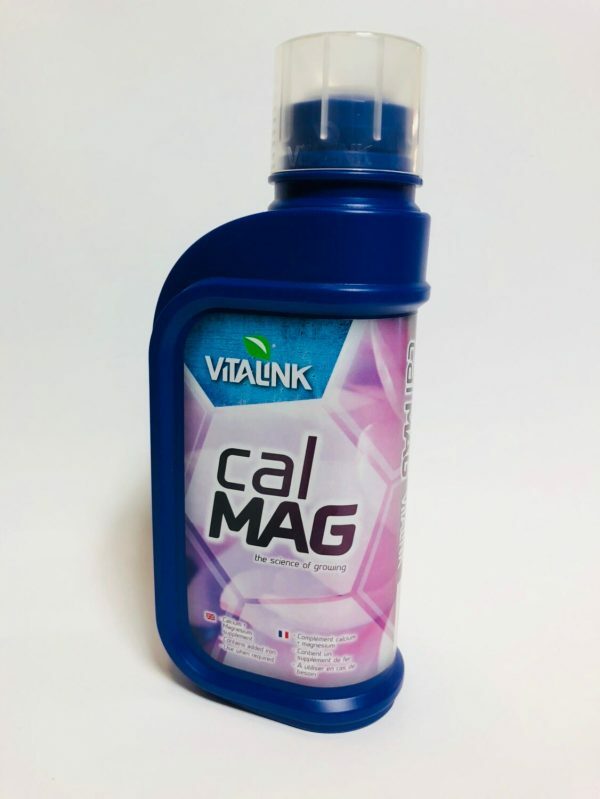 Use VitaLink CalMag product alongside your chosen nutrients.